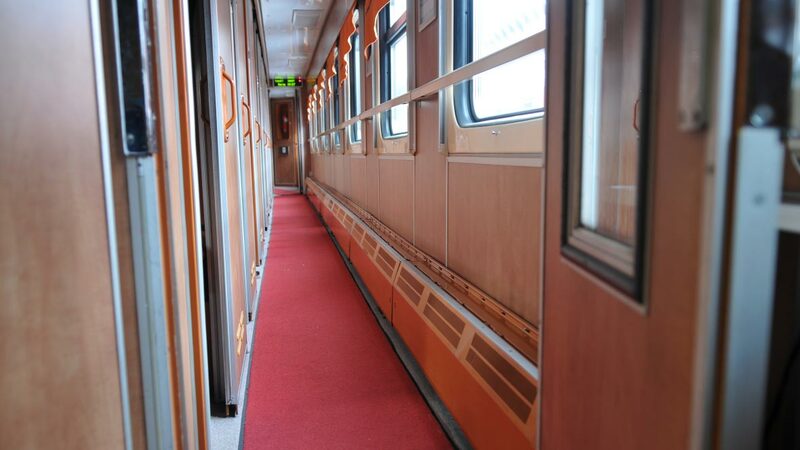 In 2012 Forbo Flooring Systems was officially accepted as a supplier to Russian Railways, the world’s second largest railway network, carrying 0.95 billion passengers and 1.2 billion tonnes of freight annually across 11 time zones. Working in close partnership with Transport Technic, a Russian distributor with extensive expertise in serving rail operators, Forbo secured the necessary certification of compliance with Russian fire safety regulations and successfully completed trials for two of its high performance commercial vinyl floor coverings - Emerald Standart and Smaragd Classic FR– both of which are manufactured in Kaluga. Until now, over 30,000m2 of the two certified floor coverings have since been delivered to Russian Railways’ subsidiary, Moscow Locomotive Repair Works, for use in the renovation of electric train carriages as part of an ongoing fleet modernisation project.